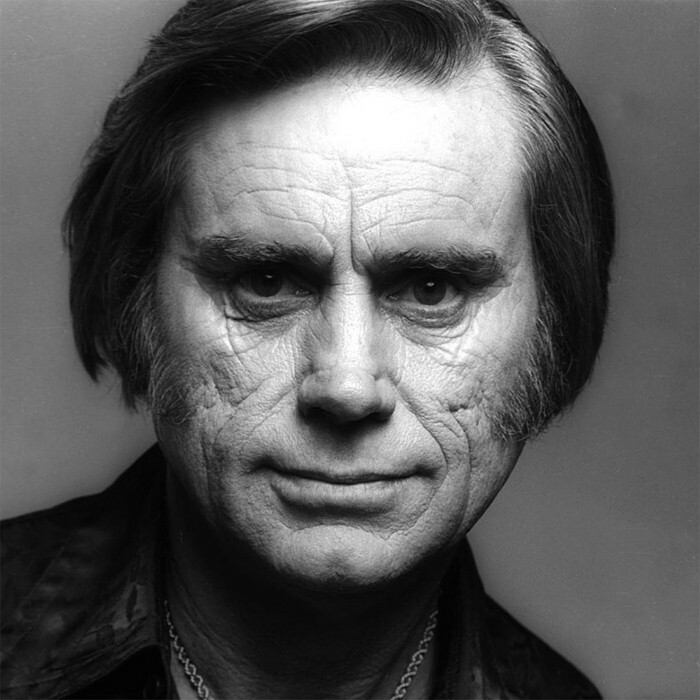 George Glenn Jones (born September 12, 1931) is an American country music singer known for his long list of hit records, his distinctive voice and phrasing, and his marriage to Tammy Wynette. Over the past 20 years, Jones has frequently been referred to as the greatest living country singer. Waylon Jennings, in his song "It's Alright" expressed a common jealousy when he said, "If we all could sound like we wanted to, we'd all sound like George Jones." Throughout his long career, Jones made headlines often as much for tales of his drinking, stormy relationships with women, and violent rages as for his prolific career of making records and touring. His wild lifestyle led to Jones missing many performances, earning him the nickname "No Show Jones." With the help of his fourth wife, Nancy, he has been sober for more than 10 years. Jones has had more than 150 hits during his career, both as a solo artist and in duets with other artists. The shape of his nose and facial features have given Jones the nickname "The Possum." Jones said in an interview that he has chosen to tour only about 60 dates a year. In August 2012, it was announced that at the conclusion of his 2013 tour, Jones' would retire to spend more time with his family. Titled "The Grand Tour", Jones' final tour takes place across 60 dates.